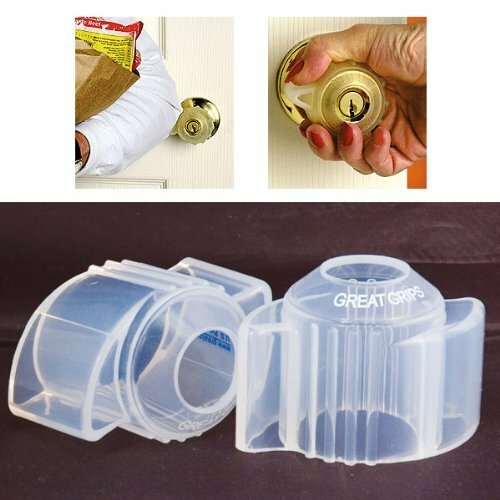 Easy-Turn Doorknobs - Makes it easy to turn awkward round doorknobs. No-Slip Grip - Provides better grip for weak or older hands. Easy Installation - Slips on quickly with no tools required. No Static-Shock - No more annoying zaps.